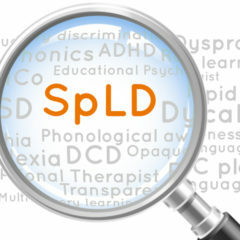 Home » Dyslexia blog » Dyslexia Dictionary » What is dyscalculia? A child with dyscalculia has very poor number sense, making him or her practically ‘number blind’. He or she won’t be able to look at two numbers and tell which one is bigger. Or be able to look at the number of dots on a dice and say how many there are without counting them. Why do I hear less about dyscalculia than dyslexia? 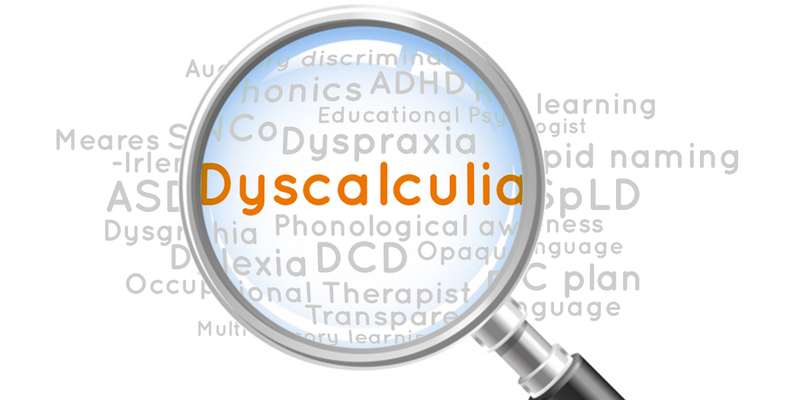 Dyslexia has been studied for more than a hundred years, but dyscalculia was only officially recognised by the British government in 2001. We know much less about dyscalculia, and there’s still a lot of debate about what exactly it is. Is it like dyslexia, but with maths? Not exactly. The thing is, ‘dyslexia with maths’ is just … dyslexia! We might hear more chatter about how dyslexia affects reading and writing, but it also affects maths. In fact, for some dyslexic children, maths is their biggest bugbear. They’ve ‘muddled through’ learning to read and write, but maths remains the sticking point. In practice, the diagnosis of dyscalculia is usually only given if the child has problems with maths, but no difficulties with reading and writing. 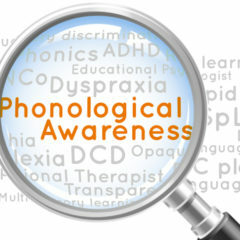 However, it’s important to note that some children are very good at masking their dyslexia in some areas. 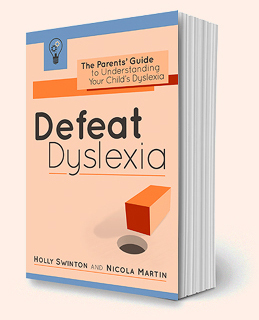 If a child has a natural interest in words, she may have worked extra hard to improve her reading, so that she no longer ‘seems’ dyslexic. In general, the line between dyslexia and dyscalculia is very fuzzy.